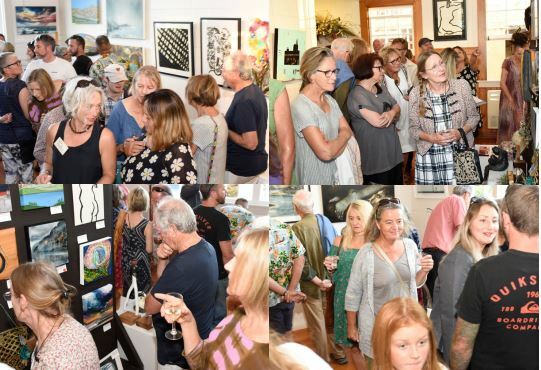 The Preview Exhibition and 300×300 officially opened recently with a huge turnout of keen art aficionados taking a peek of what’s to come in Easter. 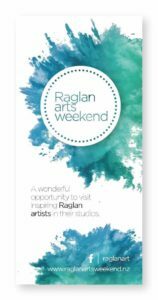 The exhibition is the perfect opportunity to check out new works from Raglan’s top artists. Open until Monday, April 22, it’s a great way to start the art trail by picking up an arts guide and planning the weekend visits. 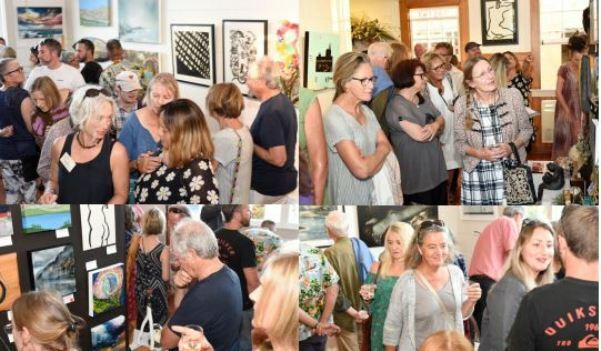 Many of the 300×300 art works were sold on the night and a few of the larger pieces also found new homes. The 300×300 works are donated by the artists and are priced at $200. Sales of these pieces ensures the Raglan Community Arts Council has the funds to continue organising this annual event.